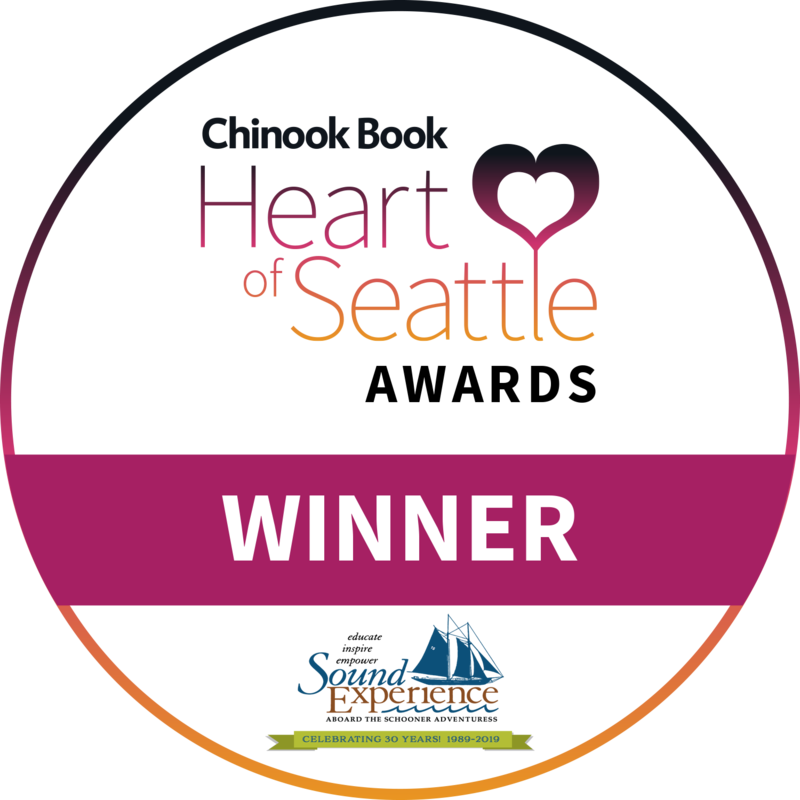 The Chinook Book Heart of Seattle Awards recognizes Seattle retail and service businesses that set a high bar for what good business should be -- with stellar social and environmental priorities, ethical business practices, happy employees, and loving customers. Sound Experience was chosen as a finalist by a panel of judges and then via public vote chosen as the winner in the Experiences category. Be sure to check out our winner profile video, click here to view. "NOW, THEREFORE, I, Deborah Stinson, Mayor of the City of Port Townsend, do hereby proclaim the 18th day of March 2019 as the 30th Anniversary of Sound Experience in the City of Port Townsend. On behalf of the City, I thank all our generous sponsors and community partners, and urge all residents of the community to join me in recognizing their powerful on-the-water environmental and youth-education mission." "...Whereas the Adventuress is an invaluable cultural and educational resource that sails 'not for one, but for all,' I, Jay Inslee, Governor of the state of Washington, do hereby proclaim the Adventuress as Puget Sound's Official Environmental Tall Ship in Washington, and I encourage all parents to give their children an opportunity to explore maritime science and industry aboard the Adventuress." "The Washington State Senate honors the historic schooner Adventuress as an important on-the-water education platform that engages the state's young people in learning about the importance of our marine environment, in considering careers in maritime-related fields, and in engaging them in learning how our daily actions make a difference in the health of Puget Sound." 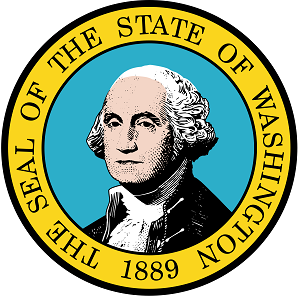 Sound Experience was awarded a Certificate of Merit in recognition of outstanding community leadership and service to education and the young people of Washington. In 2014, Sound Experience received DAHP's Award for Outstanding Achievement in Stewardship for the schooner Adventuress. This award recognizes Sound Experience's continuing effort to preserve and protect a distinct historic property and for the commitment to ensure the maintenance, repair, interpretation, and survival of an important resource. Tall Ships America honored Sound Experience as the Sea Education Program of the Year in 2012 for significantly contributing to the educational credibility of programs under sail, for delivering a clear curriculum compatible with traditional schools, and for providing qualified instructors on a certified vessel.